"Observers from Western churches never fail to be awestruck at a celebration of the liturgy in an Orthodox church. Naturally, many questions follow: How has the Orthodox liturgy been shaped? 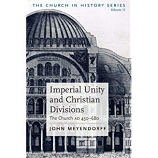 How different is it from the Eucharistic rites of the Western churches? 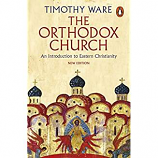 Hugh Wybrew's authoritative, but splendidly readable, book traces step-by-step the story of the development of the Orthodox liturgy from the Last Supper to the present day and vividly conveys a sense of the experience of the worshipers. 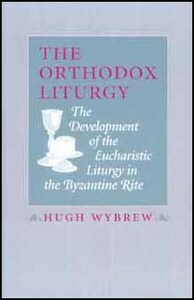 Hugh Wybrew is an Anglican priest who has studies Orthodoxy for many years. He is vicar of St Mary Magdalen, Oxford. He was previously Dean of St George's Cathedral in Jerusalem, where he was in close contact with churches."